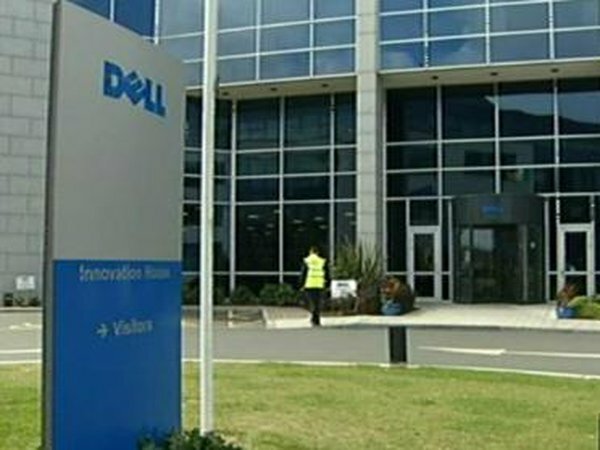 Fears are growing for the future of 70 jobs at another Dell-affiliated company in Ireland. It is understood that Alienware - which manufactures gaming PCs and notebook computers - is considering closing its manufacturing bases in Athlone and Miami. It is understood that Alienware's products will be made in Dell's new manufacturing facilities in the future. These are set to be located in Poland. 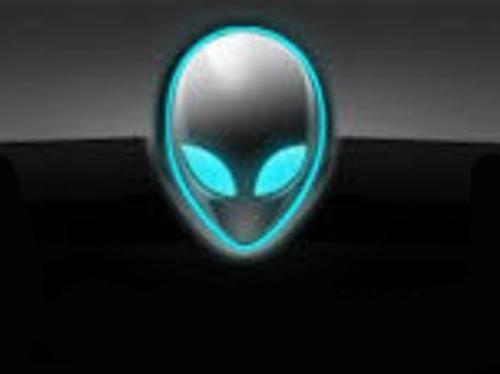 Alienware is a subsidiary of Dell and in the wake of massive lay-offs at Dell facilities worldwide, it was just one of a number of subsidiaries which were put under review. It is believed that the staff at the Athlone facility were told that a consultation and review period could last up to 30 days. In the past few months Dell has let over 1,900 workers go in Limerick, and a further 250 in Cherrywood in Dublin.